This article applies to Google Chrome version 38 to 46. 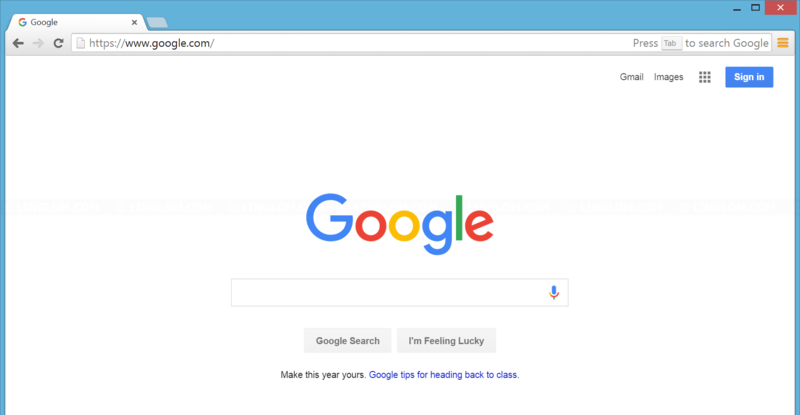 If you use Google Chrome, you will notice the avatar menu in the title bar at top right since version 38 which allows you to quickly switch to different user profile. 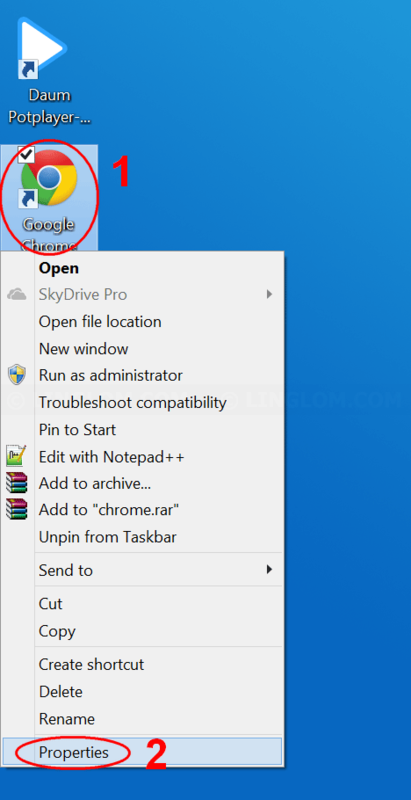 However, you may find this menu distracted or if you’re only one user that use Chrome, you don’t need this avatar menu and may want to hide or disable this menu. 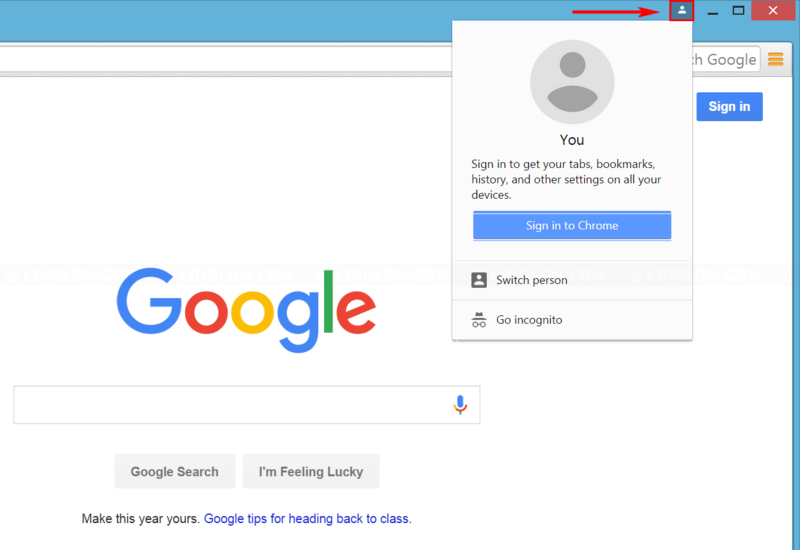 To disable Google Chrome avatar menu, you need to check what version of Chrome you’re using by type about:version or chrome://version in address bar. You see Chrome version at top. Then, follow these methods according to Chrome version. For Chrome version 44 and newer, add parameter –disable-new-avatar-menu (without quotes) in Chrome shortcut. 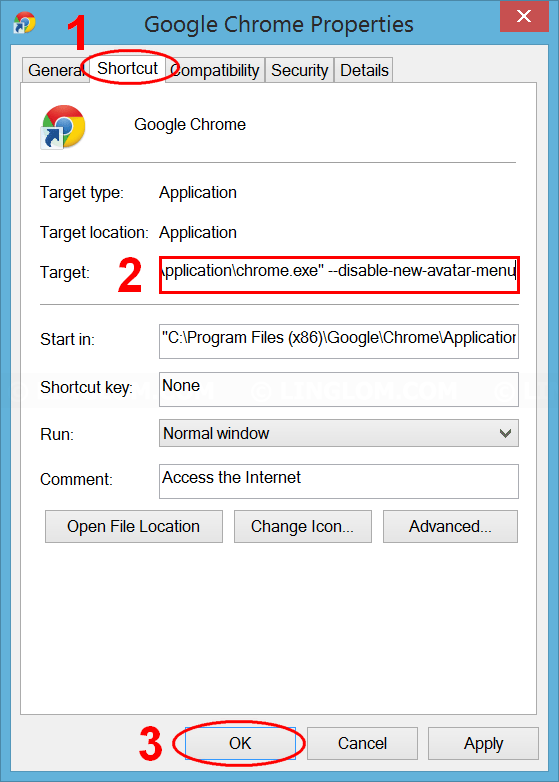 For Chrome version 43 and older, change enable-new-avatar-menu option to disable. Right-click on Chrome shortcut and select Properties. Add text –disable-new-avatar-menu in the Target input box. Now avatar menu is disabled. On Chrome, type chrome://flags/#enable-new-avatar-menu (without quotes) in the address bar. 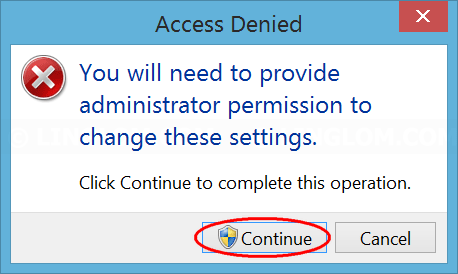 Select disable on the Enable the new avatar menu drop-down option. Click Relaunch Now at bottom.